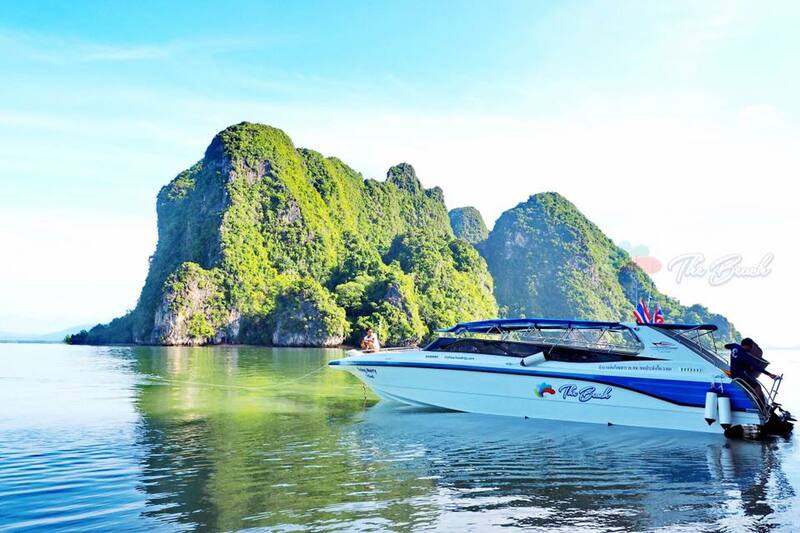 "Phang Nga Bay Sunrise Speed Boat" it TOP TEN Tours IN Phuket visiting the Most Famous James Bond island with Canoe Activity and Exploring Cave. Open: Tuesday, Thursday, Saturday only. 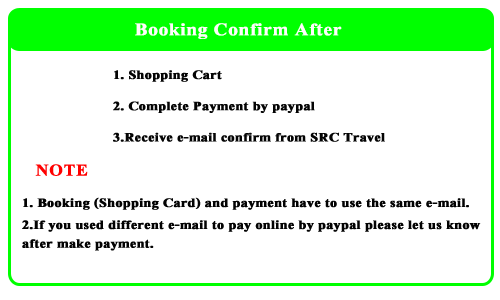 5:00-5:15 Pick up from your hotel. - Check in and enjoy free light breakfast at Royal Phuket Marina (The most luxury pier). 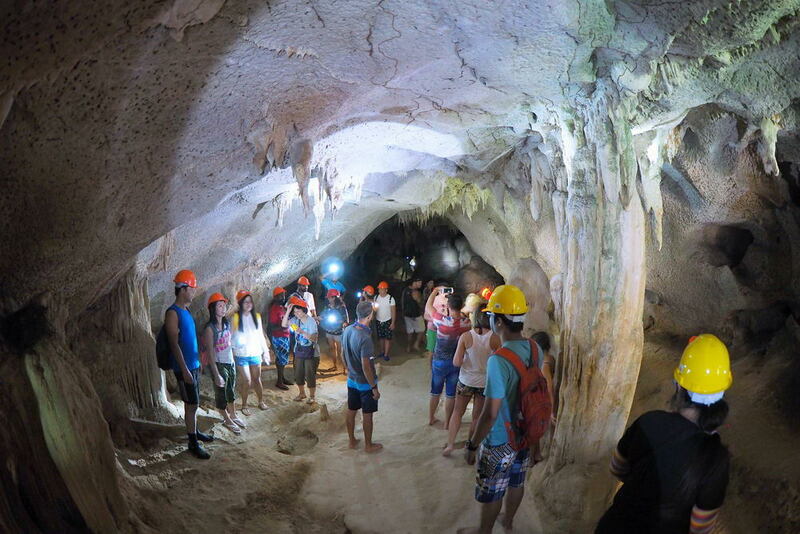 - Depart with our premium speedboat to Koh Panak to explore the cave. Right after that we straight heading to Koh Hong for canoeing activity. 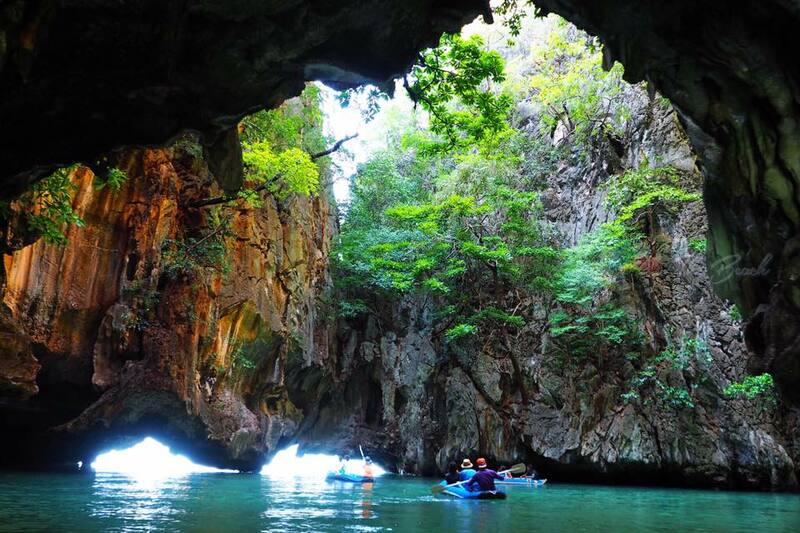 You will experience & amaze the nature’s wonder that only accessible by canoe. 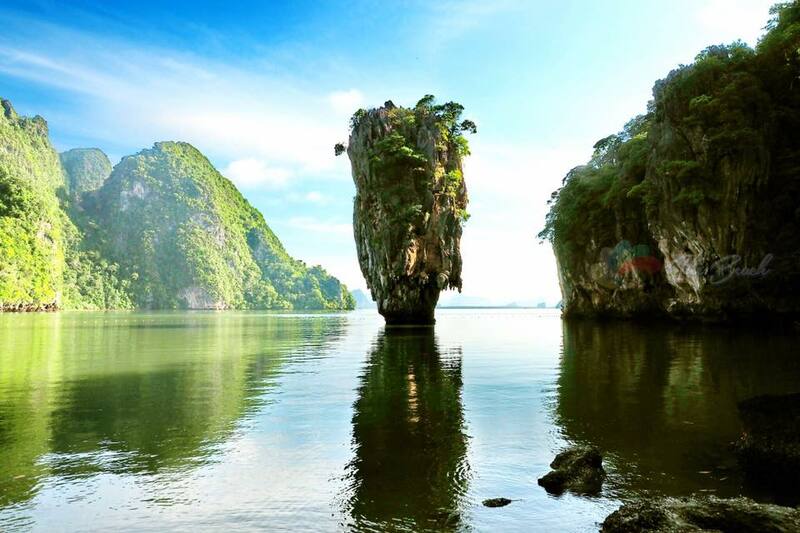 - The James Bond Island: we will visit the most famous spot all over Phang Nga Bay at much less crowded than ever as this spot usually overcrowded with loads of visitor. - Secret Island! as its very own name of this island we will make our route to this place for photo time, relaxing and swimming. 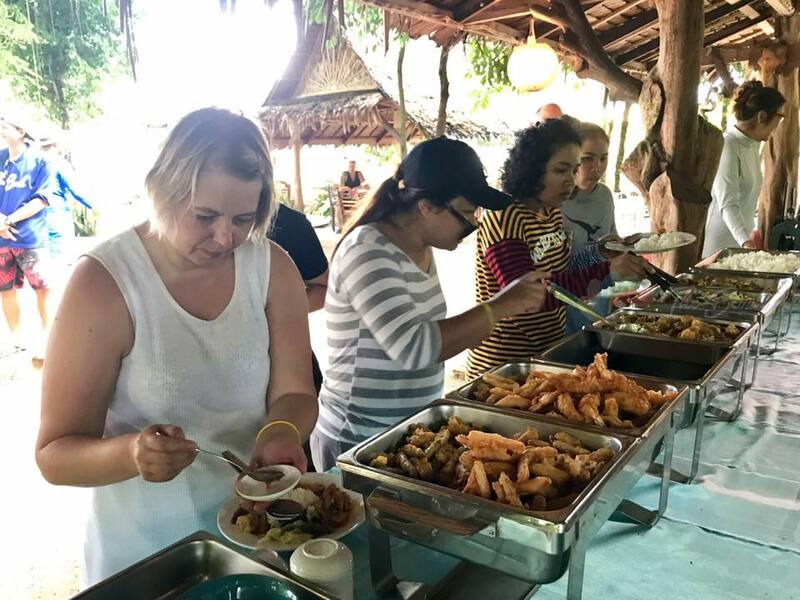 - Our Lunch on this trip will be at the beautiful Koh Yao Noi (beach front restaurant). 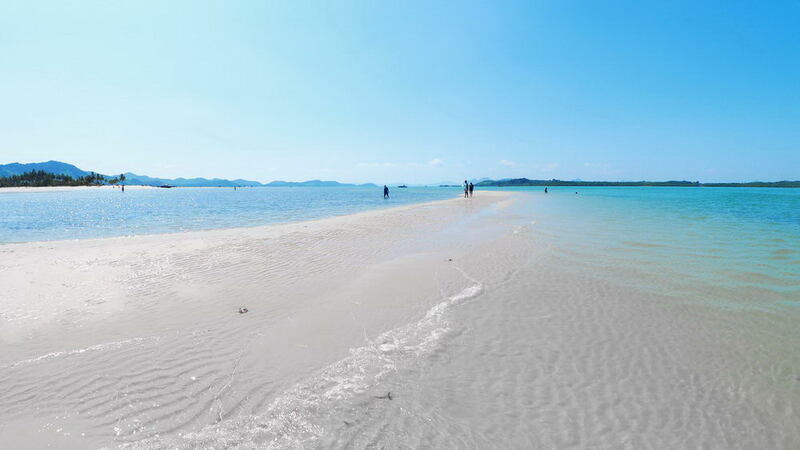 - Just next to where we take the lunch, we will visit Koh Yao Yai as our last destinationfor sun bath and swimming before we heading back to Phuket. 15:00 Arrive at Royal Phuket Marina and transfer back to your hotel. - light foot wear & camera. - Also some small money for little shopping in some spot.